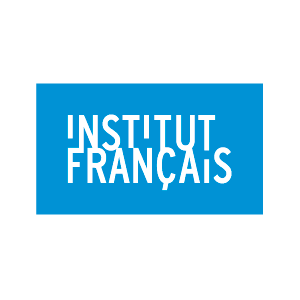 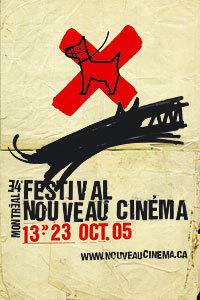 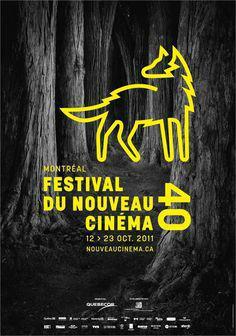 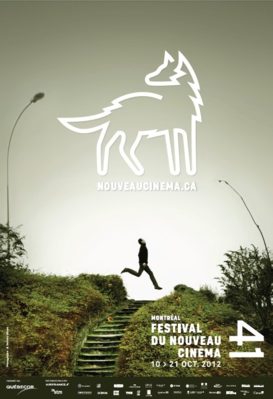 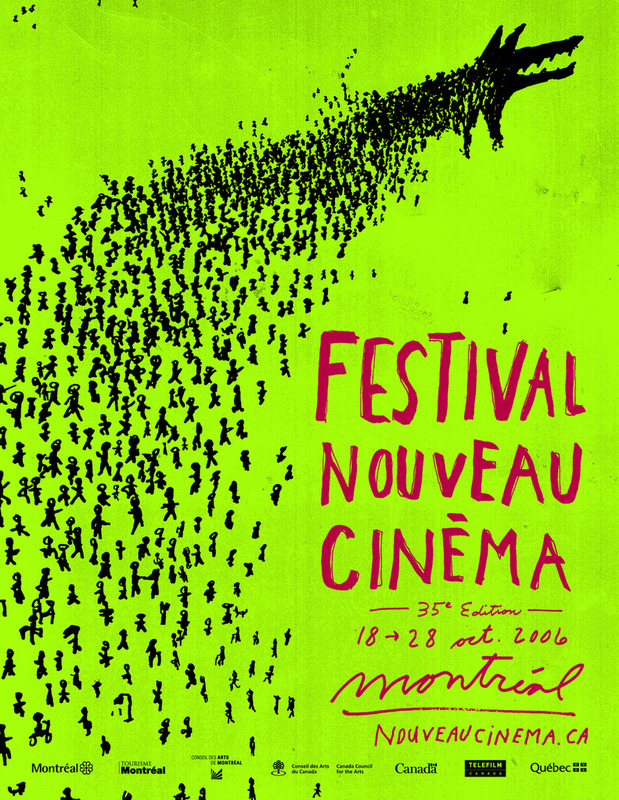 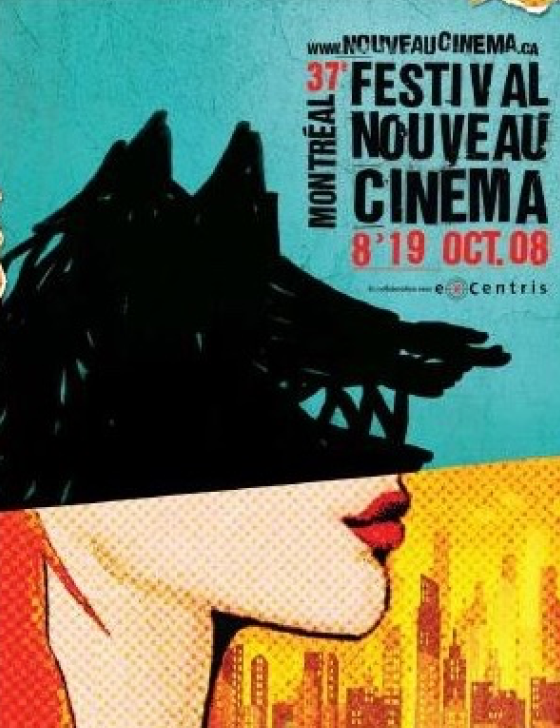 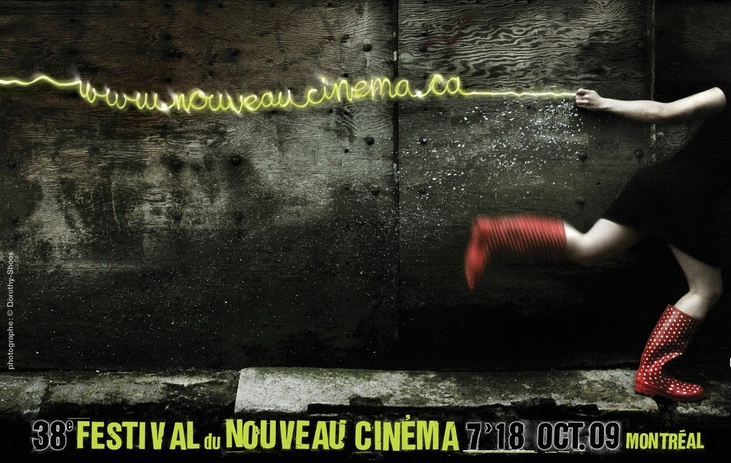 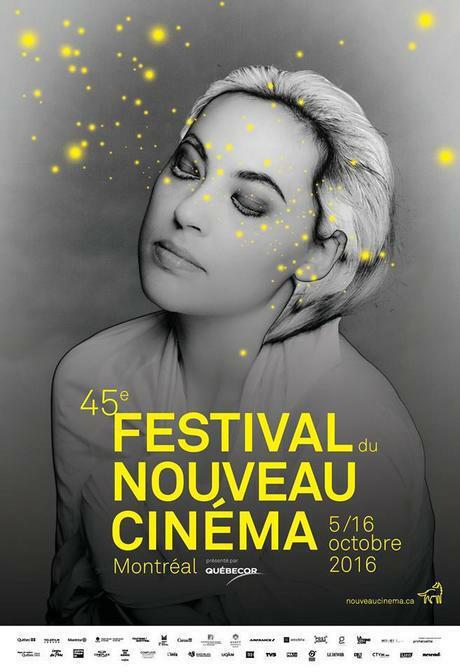 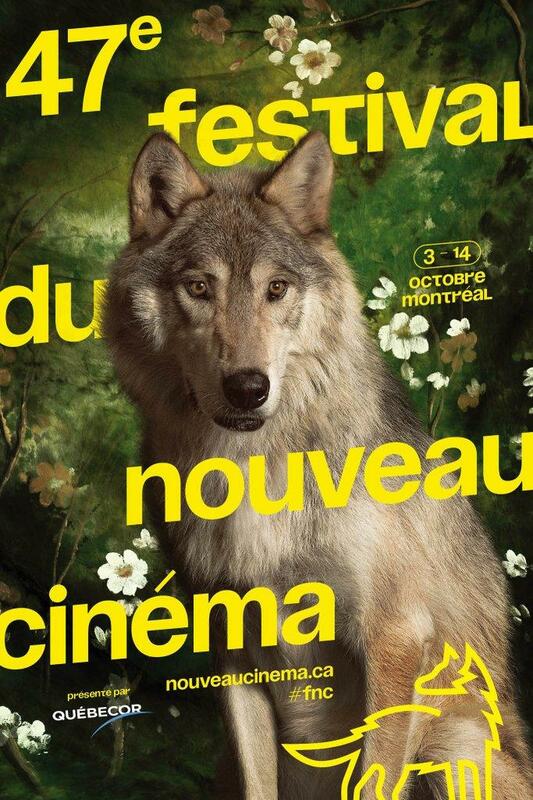 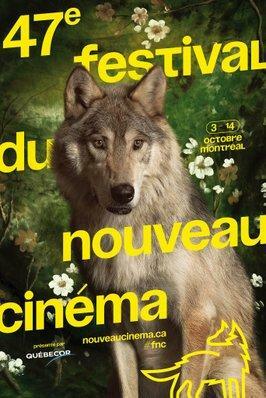 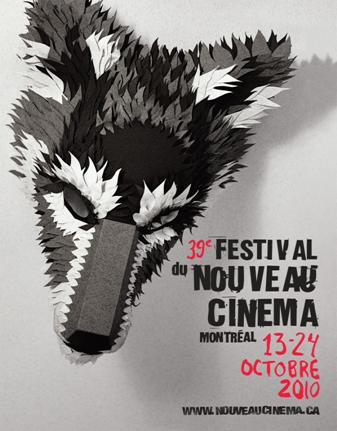 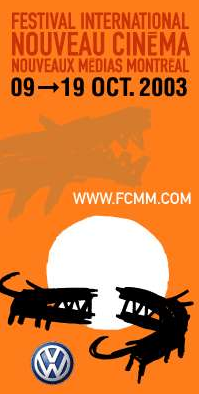 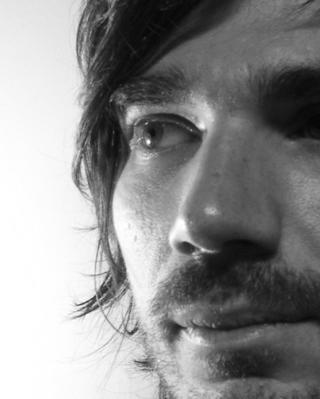 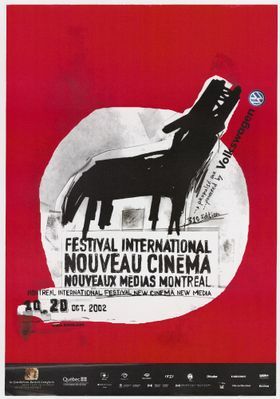 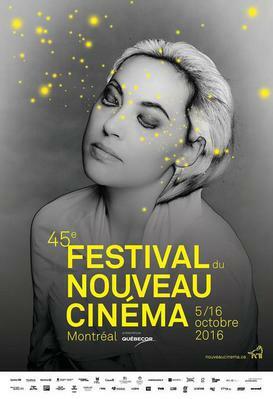 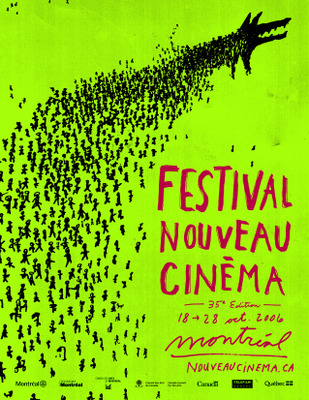 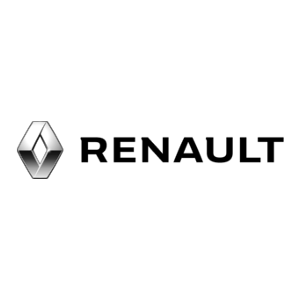 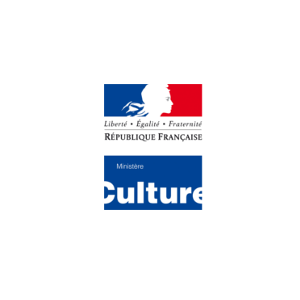 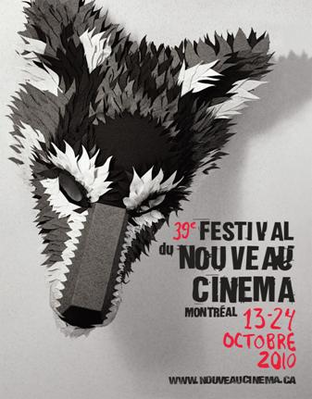 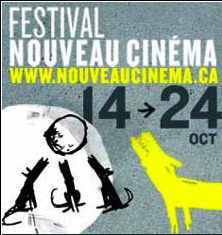 The Montreal International Festival of New Cinema is dedicated to the dissemination and development of new trends in the field of cinema and new media. 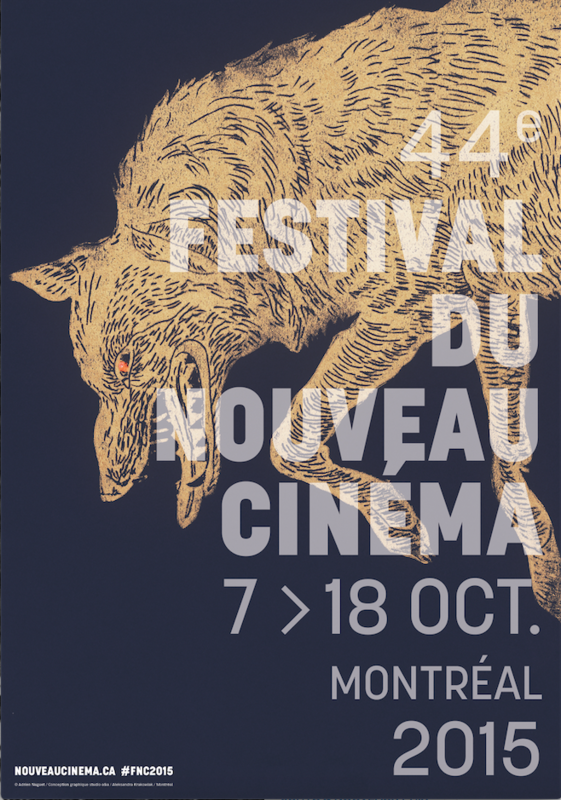 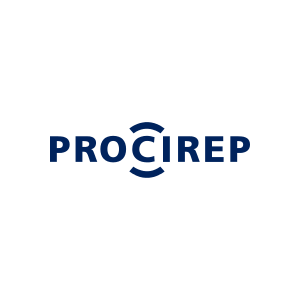 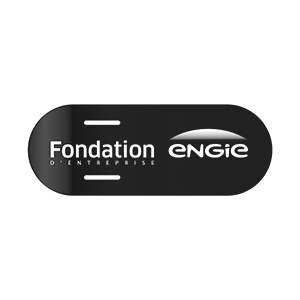 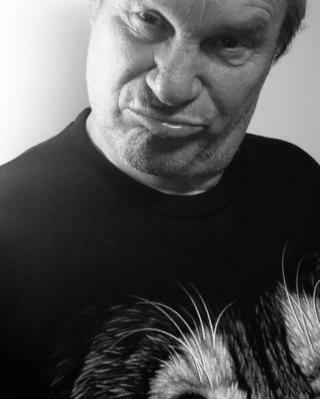 It offers a springboard for original and largely unseen works, placing emphasis on promoting cinema d’auteur and digital production. 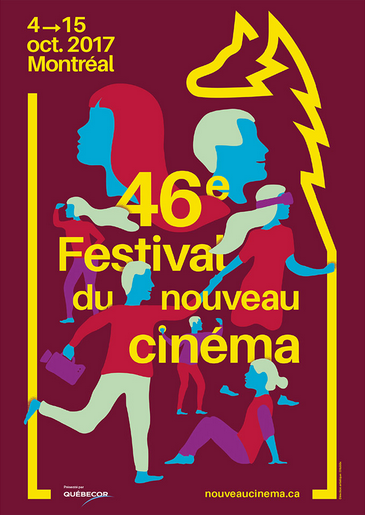 The core of the Festival of New Cinema resides above all in its diverse and open to all programming, ever geared towards excellence in presenting original and innovative works, as well as in its high-quality, state-of-the-art technological sites in which its projects are hosted. The Festival leverages its expertise and international network of contacts as well as an unrivalled infrastructure in Montreal, all of which contribute to its status today as the definitive presenter of tomorrow’s cinema.